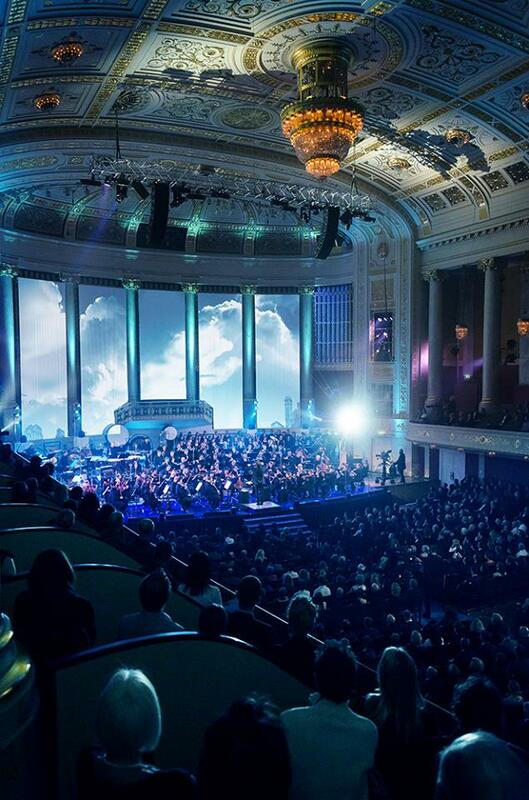 On October 4, 2013, IFMCA members Basil Böhni, Tim Burden, Thor Joachim Haga and James Southall attended Hollywood in Vienna 2013, the annual celebration of great orchestral film music held each year at the historic Wiener Konzerthaus (Viennese Concert Hall) in Vienna, Austria. 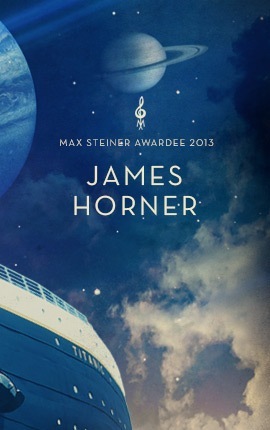 The 2013 event was a celebration of music by the Oscar-winning composer James Horner, who was receiving the Max Steiner Film Music Achievement Award. 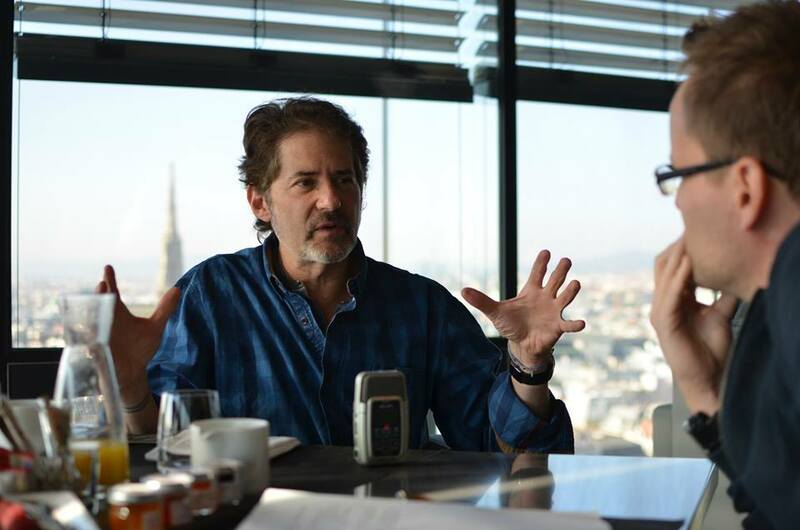 Horner is the son of Viennese stage designer and later Oscar-winning Hollywood set designer Harry Horner, and has a great deal of personal history with the city. Previous winners of the Max Steiner Film Music Achievement Award include Lalo Schifrin in 2012, Alan Silvestri in 2011, Howard Shore in 2010, and John Barry in 2009. The centerpiece of the evening was a concert, performed by the ORF Vienna Radio Symphony Orchestra and conducted by David Newman; subtitled “On to New Worlds”, the concert showcased classic science fiction movie scores, as well as several selections of Horner’s greatest film music works. The first half the concert included selections including a medley of Star Trek scores, and performances of David Arnold’s Independence Day, Michael Nyman’s Gattaca, and John Williams’ A.I. Artificial Intelligence, the latter of which featured a performance by opera singer Ildikó Raimondi. The second half of the concert was dedicated solely to Horner, and featured specially-arranged suites from several of his most popular and acclaimed scores, including Star Trek II: The Wrath of Khan, Apollo 13, Avatar, Braveheart, Titanic and Legends of the Fall, as well as a medley spotlighting scores such as Willow, Aliens, The Rocketeer and The Mask of Zorro. 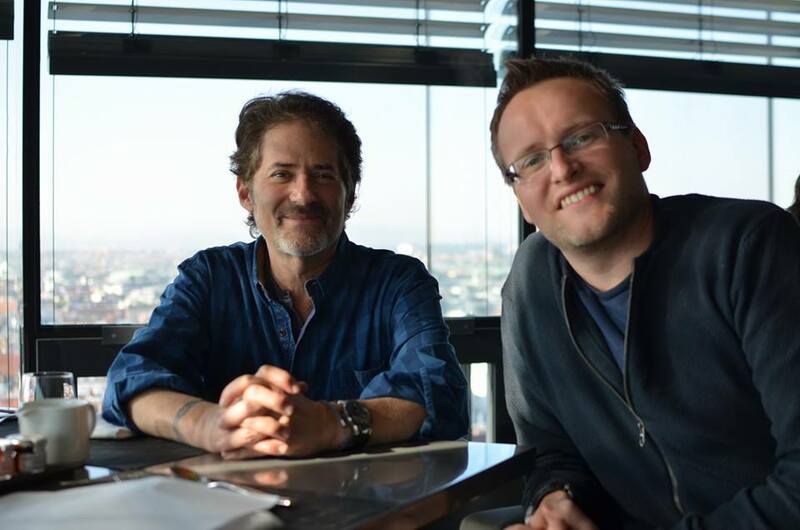 The IFMCA is honored to have been able to be a part of these celebrations, and congratulate James Horner on his well-deserved Award.